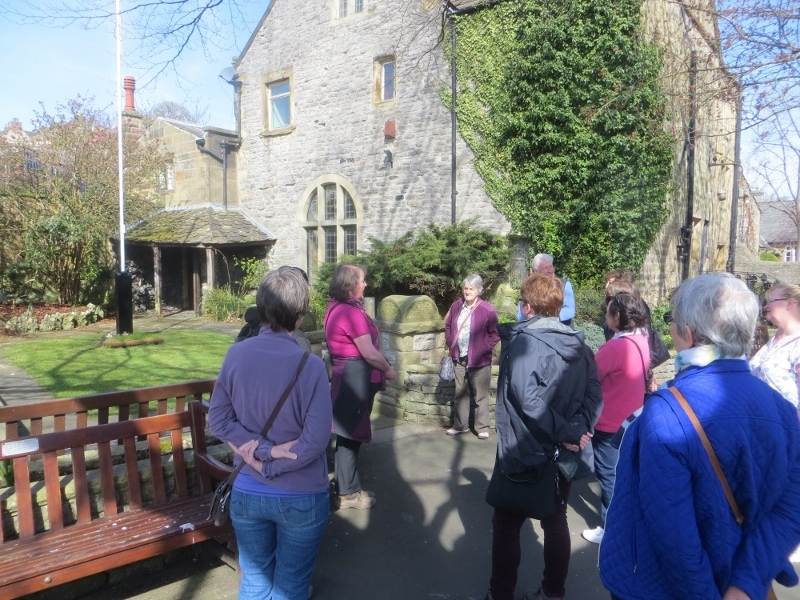 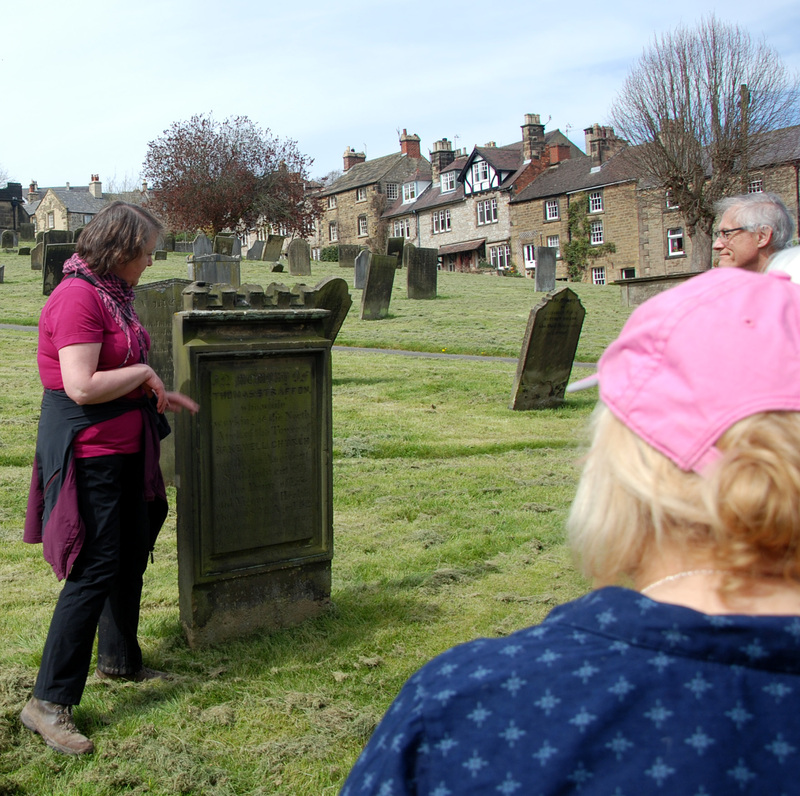 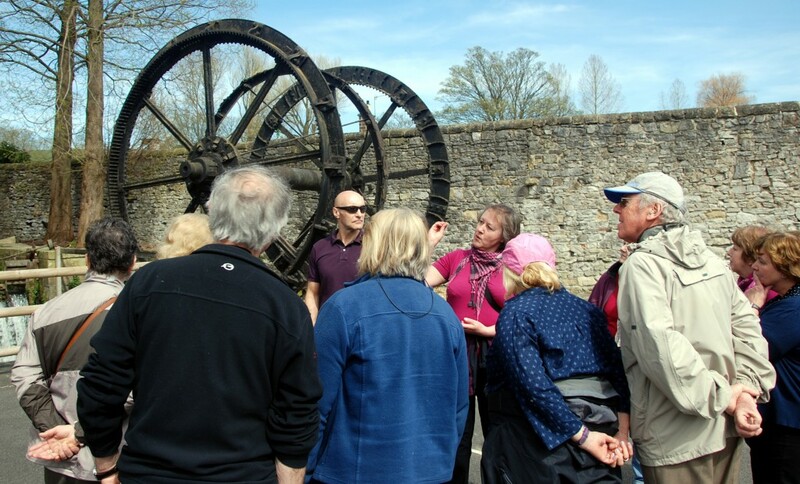 On the 21st April 40 Village Aid supporters, volunteers and local Bakewell people joined us to see the Hidden Gems of Bakewell. 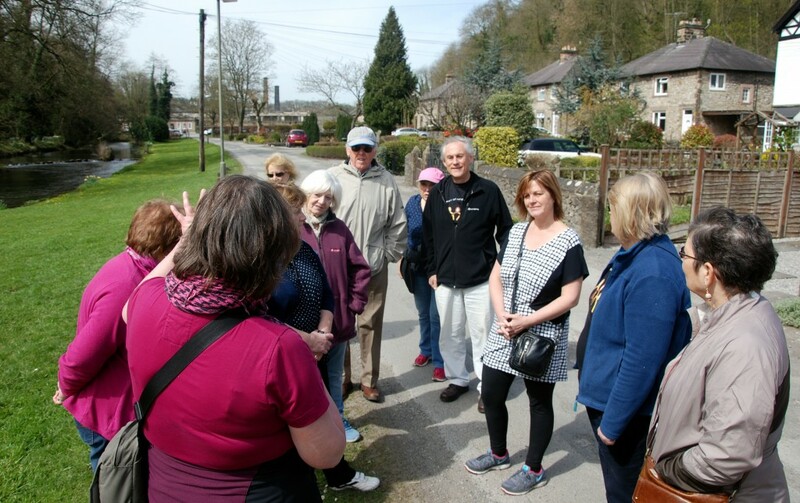 Our excellent tour guide Sally Mosley took 3 groups around Bakewell on a lovely sunny day. 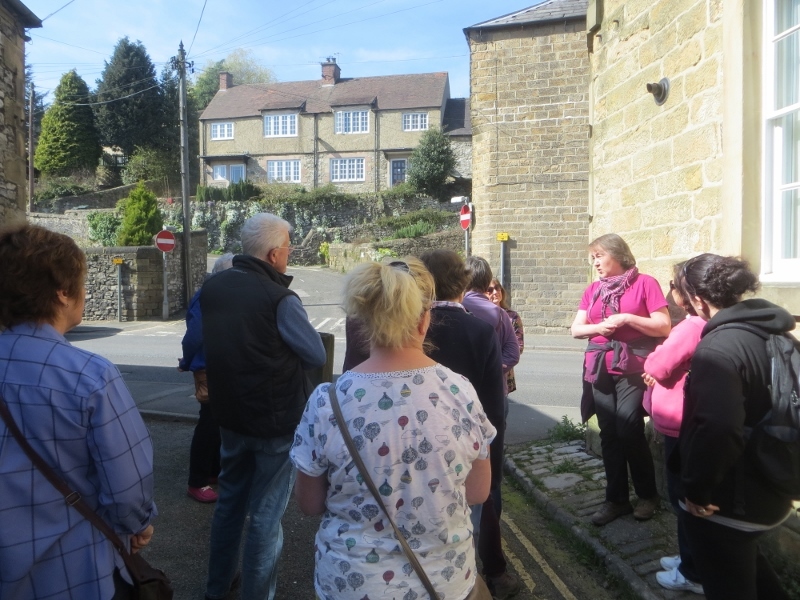 £500 was raised for Village Aids work and a thoroughly good day was had by all. 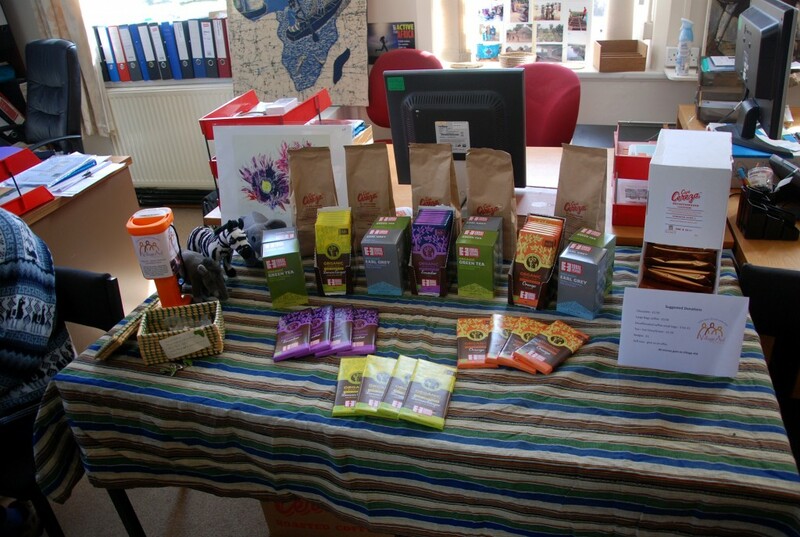 Here are a few photos for you.